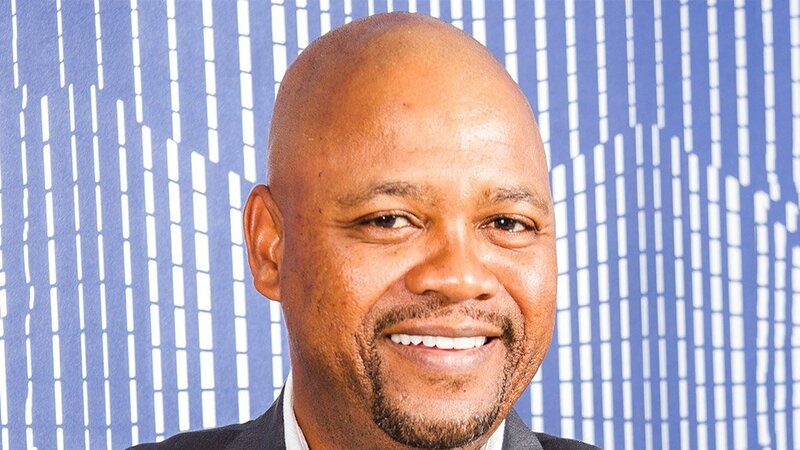 Unseating his prime competitor to become South Africa’s number one LPG market leader makes Easigas-Reatile Gaz chairman Simphiwe Mehlomakulu extremely proud. 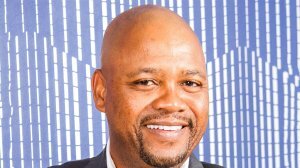 But arguably more proud are his partners at Engen, who Mehlomakulu credits with helping position his black-owned and managed company as a key player in southern Africa’s energy sector. Engen calls the former emergent black entrepreneur – and 2017 winner of the Exceptional Entrepreneur Category at EY Southern Africa’s World Entrepreneur Awards - one of their “biggest business success stories”. Now their partnership, forged in 2010 and expanded to take in Easigas five years later, aims to change the face of gas provision for the country’s poor. Mehlomakulu started Reatile Gaz in 2006 with just three staff members, by 2010 there were 11, and by the time of the merger an impressive 90 people. In the past six years he has grown profitability 14 times, and boosted eightfold his sales volumes of Liquid Petroleum Gas. Since the merger with Easigas, they have also built six depots around South Africa – two each in Cape Town and Gauteng, and one each in Port Elizabeth and Durban and currently employ 200 people. Engen, she adds, continues to build similarly successful partnerships across the spectrum. Mehlomakulu says Engen’s crucial role in his success story included that the partnership afforded his small, emerging company critical credibility in the marketplace, but also secured a constant volume supply, helped with credit lines, and gave them the traction to grow. The partnership also boosted his international standing following the merger with Easigas, a company with French roots, according to Njokweni-Magida. 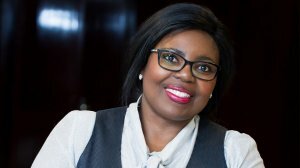 “That gave him exposure to global practice, so it’s not only a case of growing the South African business through Engen, but also positioning Mr Mehlomakulu to work with global players, as part of the Engen group of companies,” she explains. Already Easigas-Reatile Gaz operates in four other southern African countries, including Lesotho, Botswana, Swaziland and Zimbabwe, and Mehlomakulu has his sights set on further expansion to take in Mozambique, Zambia, Malawi and Tanzania. Closer to home, however, he is focused on supplying smaller and more economical 5kg gas canisters specifically aimed at poorer communities in a bid to make the use of gas a more attractive option. Mehlomakulu and Njokweni-Magida agree their companies are equally committed to a customer-centric approach, which in the case of the smaller gas canisters means bringing cheaper, safe energy to the poor. “Offering a diverse range of gas packaging to suit all our customers’ requirements is a critical part of our company strategy of catering to local needs of all South Africans,” Njokweni-Magida says. It also dovetailed with Engen’s commitment to environmental responsibility, because broader use of gas would improve safety, especially in informal settlements constantly threatened by fires. Mehlomakulu credits Engen as an example of the responsibility of big business in transforming South Africa’s economic landscape, by supporting incubator companies to grow, and to become global players. In his case, his company focused on areas considered “too small” for Engen, ultimately forging a partnership that was extremely profitable for both parties. “We need support for other entrepreneurs like me. It’s a win-win situation that is definitely economically-sound, but also boosts vital job creation,” says Mehlomakulu. * Engen and Reatile Gaz have a 40%-60% partnership, and together the two companies have a 40% share in Easigas. The other 60% of Easigas is owned by Rubis Energie (France).